We are a new forward thinking Estate Agency based on Acre Lane in SW2 and specialising in residential sales and lettings. Our aim is to provide an unrivalled honest, professional and friendly service that is tailored to the individual needs of our clients. We are passionate about what we do and to achieve the high standard that we have set ourselves we employ qualified and experienced staff that are experts in the local market and committed to providing a five star service. What sets us apart is that we have a genuine commitment to building long-term relationships and we aim to do that by listening closely to what you want. Furthermore we recognise the importance of regulation within the industry and are members of ARLA (the Association of Residential Lettings Agents), the NAEA (National Association of Estate Agents) and The Property Ombudsman. We list large volumes of property in sw2, sw9, sw4 and surrounding areas. Properties for sale range between £150,000 to £1.5m and rental properties start at £100pw and rise to more than £1000pw. 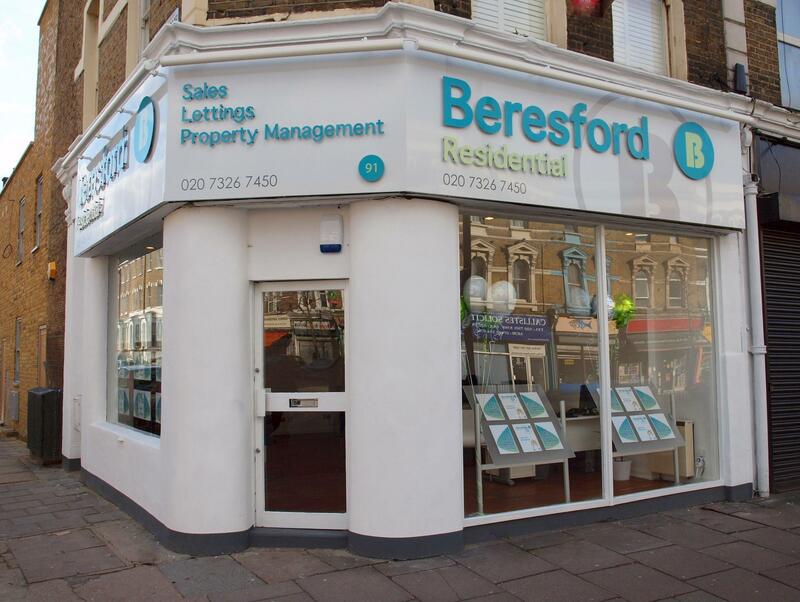 We charge competitive fees for sales, lettings and property management.